Deliveroo is launching a business intelligence unit (BIU) this month in Singapore, catering to the APAC region. It will be headed by Demis Bhojoo, formerly of Amazon, who has been working in Deliveroo’s London HQ performance analytics team. The BIU will recruit for specialised talent in data analytics, although specific numbers aren’t available yet on the recruitment targets. Deliveroo may expand to build a team in Hong Kong as well, per the statement provided to Human Resources. To take an example, riders’ earnings are expected to get a boost, as the unit will optimise the size of the rider fleet by predicting how many riders will be required in any location for a given week. 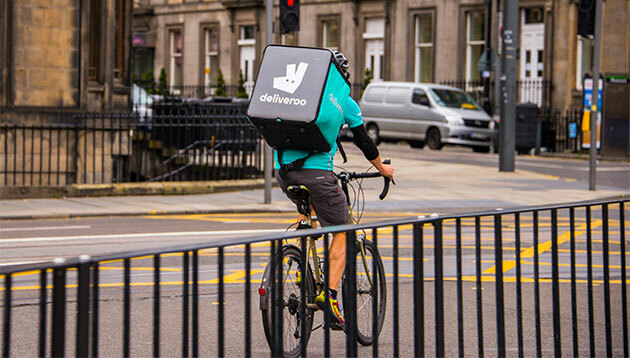 In cases where riders plan to ride in certain areas in advance, Deliveroo can make sure there are the right number of riders on the road to match consumer demand, or Deliveroo will tell riders where work is available. This ensures riders know that work will be available. A similar unit has previously been set up by Deliveroo in the UK, credited with 80% of all customers’ calls and chats being picked up in 15 seconds or less per hour of day. The transition from a CHRO to a CEO is rarely seen, but there’s no reason why HR leaders can’t rise to the top. Jerene Ang analyse.. The cost of employer-provided health care benefits in Asia Pacific continues to climb with little relief in sight, according to a ..